Obkio's Blog | New Hardware Agent X5001 — The 10x Agent! 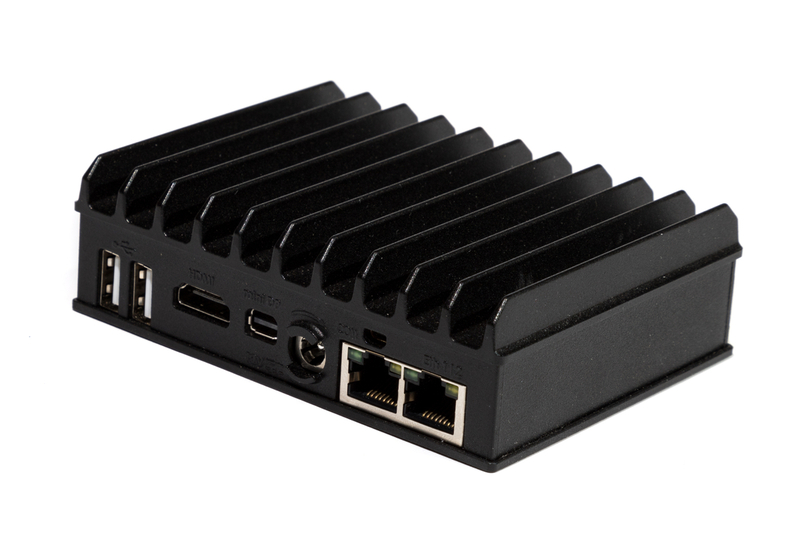 Today we are announcing a second Hardware Agent in the Obkio device family, the X5001. The secret behind this new device is its Intel x86 64–bit Quad-core CPU. With this new CPU and x86 architecture, the device is 10 times more powerful than the first agent we released in July 2018, the X1001. The X5001 can process up to 100 concurrent network monitoring sessions and do speedtests up to 940 Mbps. It is the perfect Hardware Agent for Head Offices and small Service Providers. The X5001 is available to order right now by contacting our team at support@obkio.com. The full specifications of both X1001 and X5001 agents are available at http://help.obkio.com/hardware-devices/hardware-agent-specifications.